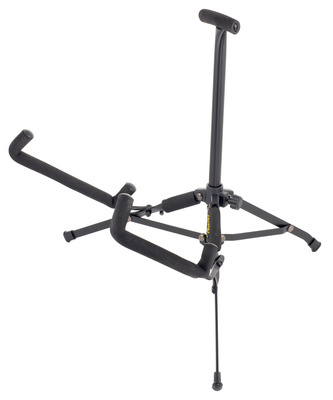 3 pack Fender Mini Guitar Stand for Acoustic Guitar - Compact, strong and durable. Folds to fit in most gig bags or cases. Holds most standard shaped guitars. Velveteen rubber. Deluxe black satin finish.